ChessBase has published a piece by Edward Winter in which he gathers some of the best games from many of the great masters from previous generations. A nice touch is that the selections were not made by Winter, but by the greats themselves, as expressed in their writings. Part 1 can be found here, with Part 2 to follow soon. All 19 games from this article are replayable at this page. 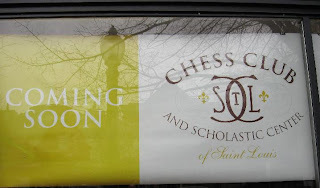 Over a million dollars are going into the construction of the new St. Louis Chess and Scholastic Center, scheduled to open July 17. I stopped by yesterday to peek into the windows, and it finally looks like it's nearly ready. I'm told that GM Maurice Ashley was given a private tour recently and was quite impressed with what he saw. More updates as they become available! 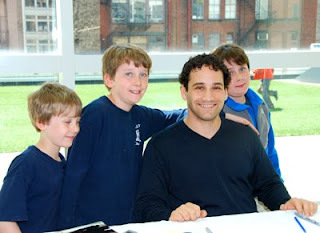 Pretty much anything Josh Waitzkin writes is special, and this article excerpt at Chess Life Online is no exception. 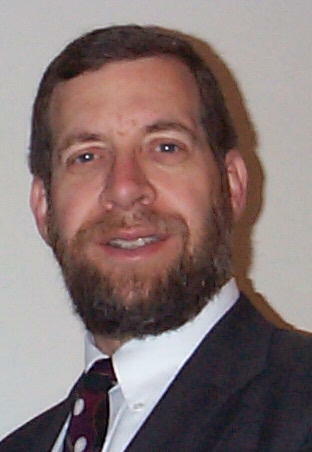 In it, Waitzkin decries the "multi-tasking virus" of today's generation of students. If you haven't already read it, his The Art of Learning is another must-read.